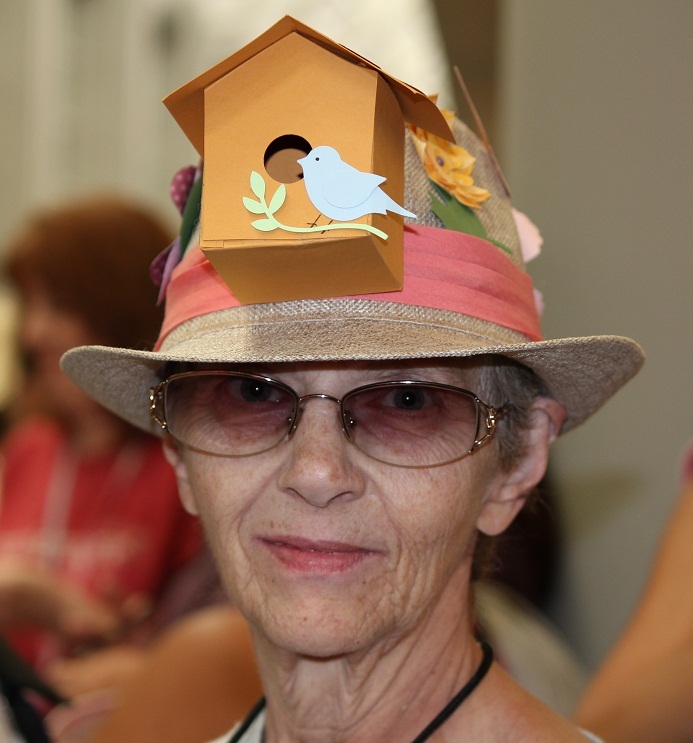 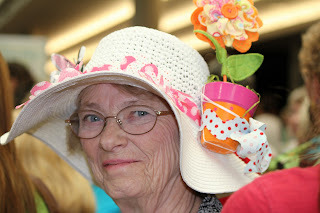 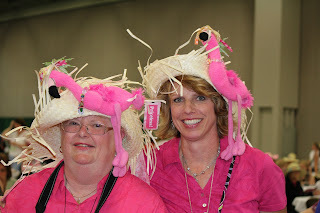 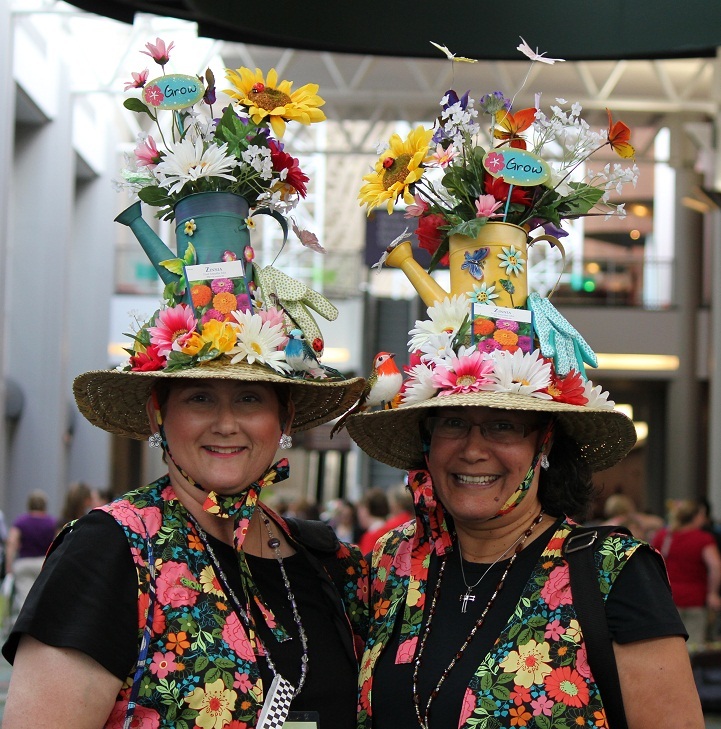 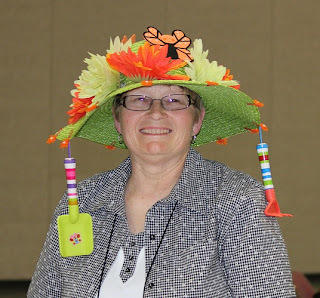 During the first night of the Stampin' Up convention there was a kick-off party with a garden theme. 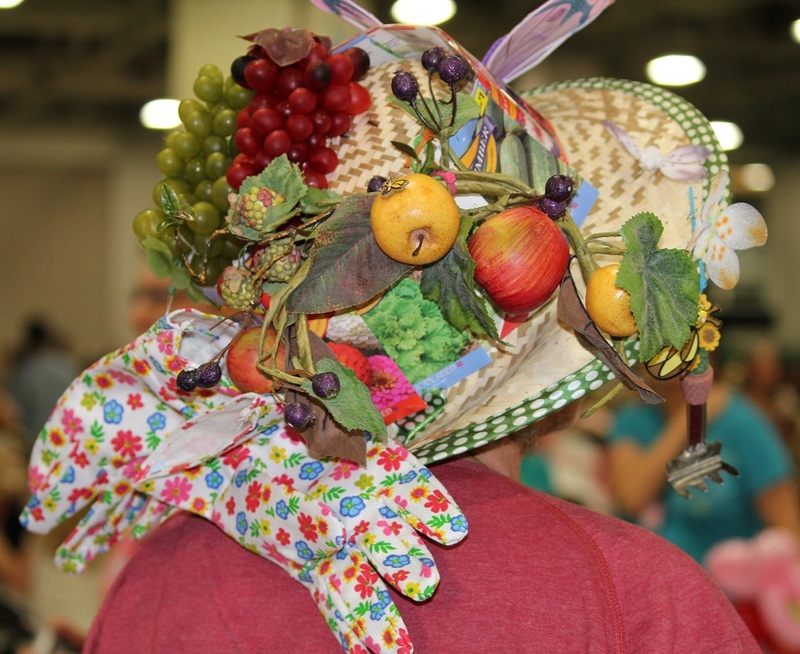 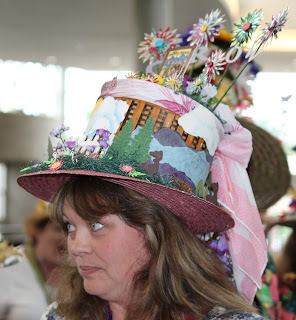 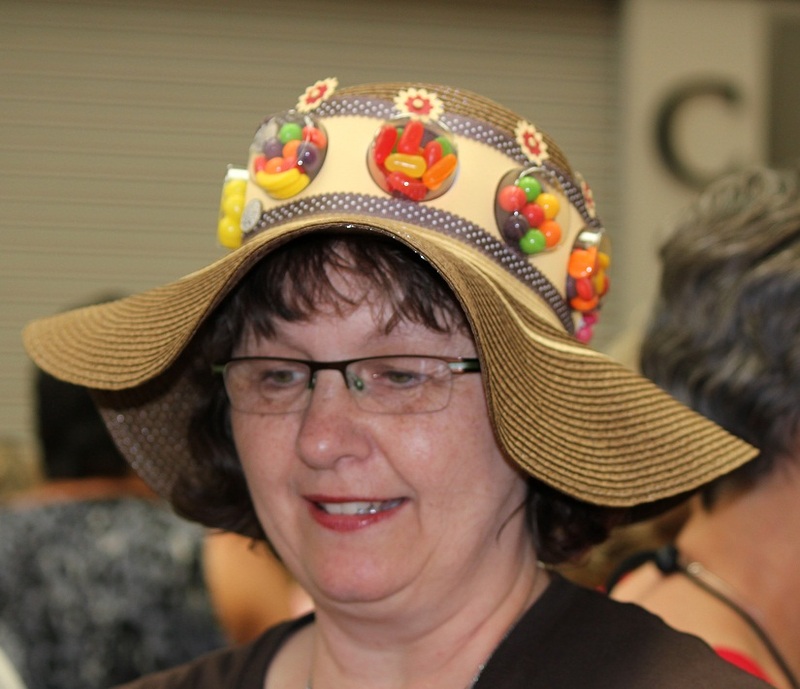 The company encouraged demonstrators to wear a custom decorated sunhat. Normally I love challenges like these, but this year I was just crazy busy making my card swaps and I really didn't have the time to devote to hat creation. 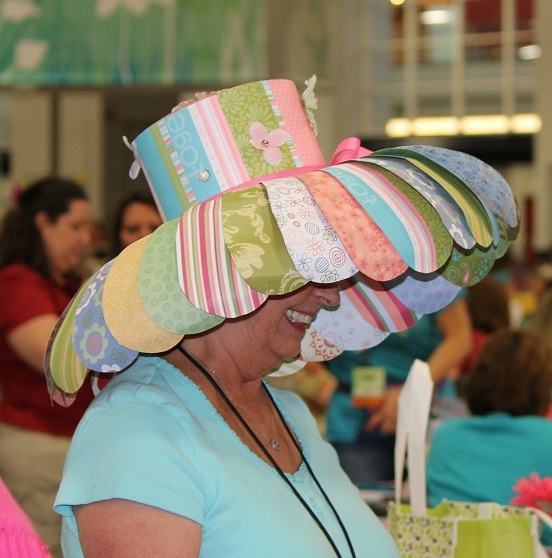 Lots of people did, however, make some awesome hats. While they are all great, I think my favorite is the beehive above. 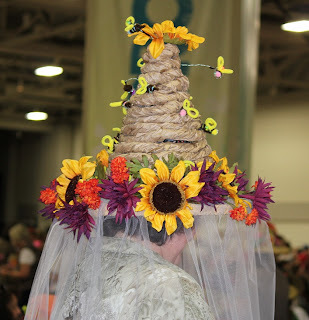 I might have to copy that one for Halloween and dress as a beekeeper!